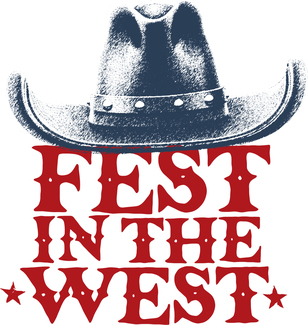 Fest in the West is a family-friendly festival produced by CaryCitizen in partnership with The Town of Cary on May 4 from 11:00am-5:00pm at USA Baseball National Training Complex, 7445 Green Hope School Road in Cary. There will be art vendors, beer, food trucks, music, a petting zoo and contests. We are seeking volunteers to help us make this event a huge success! help artists set up tents and unload vehicles. ADULT Help the Rodeo Director direct vehicles to their spots. Man the contest area and get folks signed up to compete, with waivers signed.